The Bradbury Science Museum Association now has a teen advisory board. Think robotics demonstrations and competitions, live music, and much more! What do you get when you add teenagers, free food, science demos, and great music to the Bradbury Science Museum? Teen Night! You get a Teen Night! The Bradbury Science Museum Association’s Teen Advisory Board (BSMA TAB) is sponsoring its first-ever social event at the Bradbury and they’re making lists and checking ‘em twice to make sure it’s a blast. Founded just this spring, the BSMA TAB has a mission to help the Bradbury reach the local teen demographic, promote teen involvement at the BSM, and increase teen interest in STEM. And what better way to touch all those bases than with an event created and directed by Los Alamos’ very own teens at the STEM-iest place in town this side of Omega Bridge? Organized by a newly appointed teen advisory board, the April 19 Teen Night at the Bradbury will include delicious food courtesy of Sirphey, a “Bill Nye’s still the Science Guy” video screening, trivia and puzzle-solving contests, and much more. Think robotics demonstrations and competitions, live music, a science cafe, and the Bradbury Science Museum open after-hours just for teens (yeah, the Bradbury staff are pretty big fans). Intrigued? 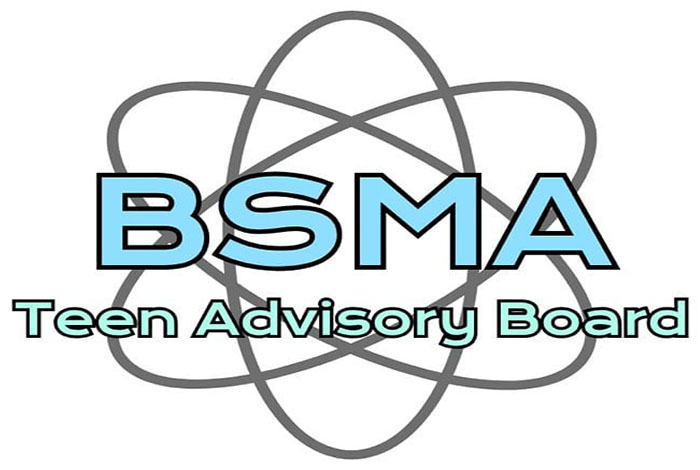 More information on the BSMA Teen Advisory Board, including membership applications and volunteer opportunities, can be found here.